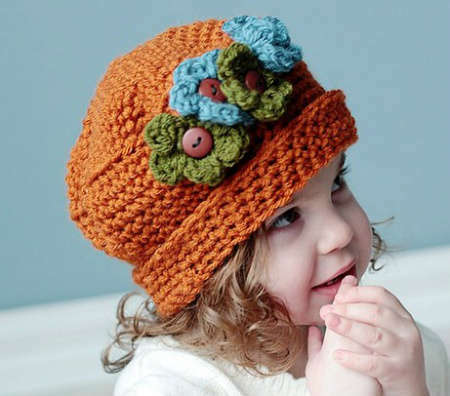 This cute floral crochet hat looks adorable on a child but it could look stylish on the right adult woman as well. Good thing that RAKJpatterns offers the pattern for all sizes. 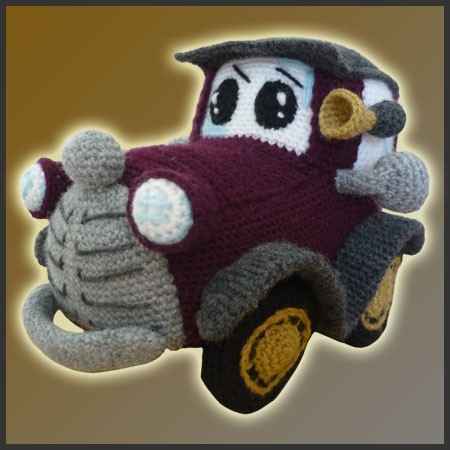 This week’s featured selection for an Etsy crochet pattern for sale is an amigurumi pattern for an adorable classic car by DeliciousCrochet. This week for my Etsy crochet pattern highlight I’ve chosen the crochet kids’ beret pattern sold by PatternsbyMarianneS.